NOTICE: KPU is limiting the number of applications being accepted from international applicants. Applications may be considered on a case-by-case basis to the following programs. We are only accepting Pathway 3 applications at this time. We are accepting online applications from international students for the Fall (September) 2019 and Spring (January) 2020 semester for the programs listed below as capacity permits. For more information on the online application process, please refer to how to apply. 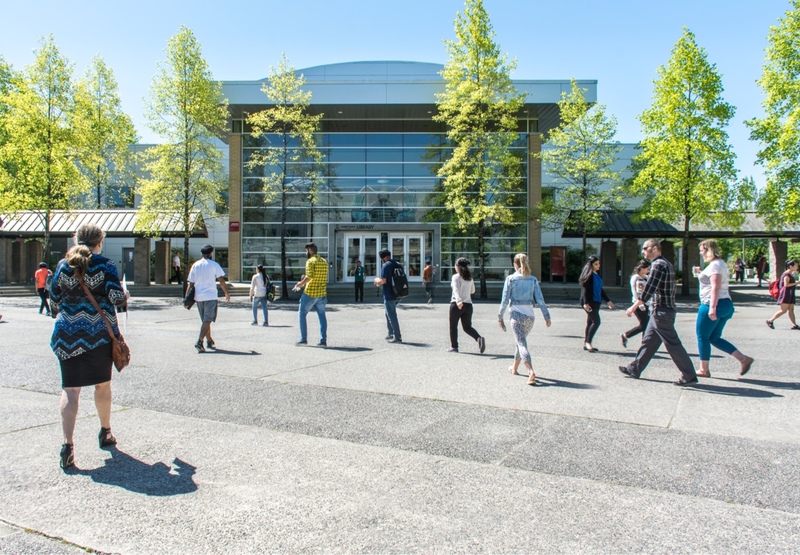 Note: Visiting Students and Exchange Students can still apply for all eligible KPU's programs.